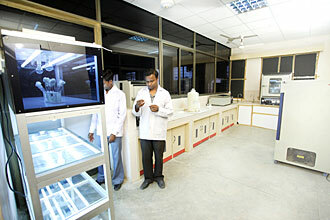 Department of Biotechnology was established with an aim to develop various pharmaceuticals using recent trends and techniques of biotechnology. 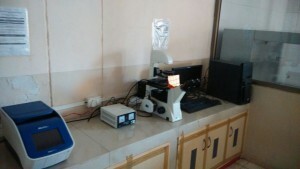 Thought biotechnology as a subject is included in the curriculum of under graduates, but its post graduates course running in the institution gives its unique organization. In biotechnology various techniques are adopted for the development of various therapeutically active phytopharmaceuticals and genereation of secondary metabolitics. As now the trends is changing from conventional to modern medicines hence biotechnology will help us to produce newer therapeutic candidates like vaccines, sera, monoclonal antibodies and also help in advance pharmaceutical research which may serve the community to fight against various critical disease to save the life of mankind.